Coach Rob has been feeling like all he has been doing is cleaning bikes lately. 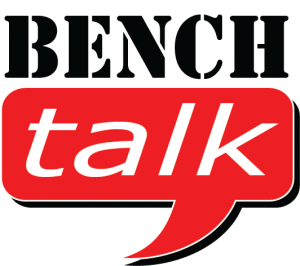 Learn on this edition of Bench Talk what Coach Rob uses to keep his bike clean, how he cleans, when he cleans, and why he cleans bikes they way he does. Oh, and most importantly how his clean bikes are faster! So where does the safety and fast part come in?